Brief Intro of Dr. Kashif is, he did his engineering from Ghulam Ishaq Khan Institute of Technology (GIKI) & was also awarded 2 gold medals. He then went on for PhD at MIT through HEC's scholarship. 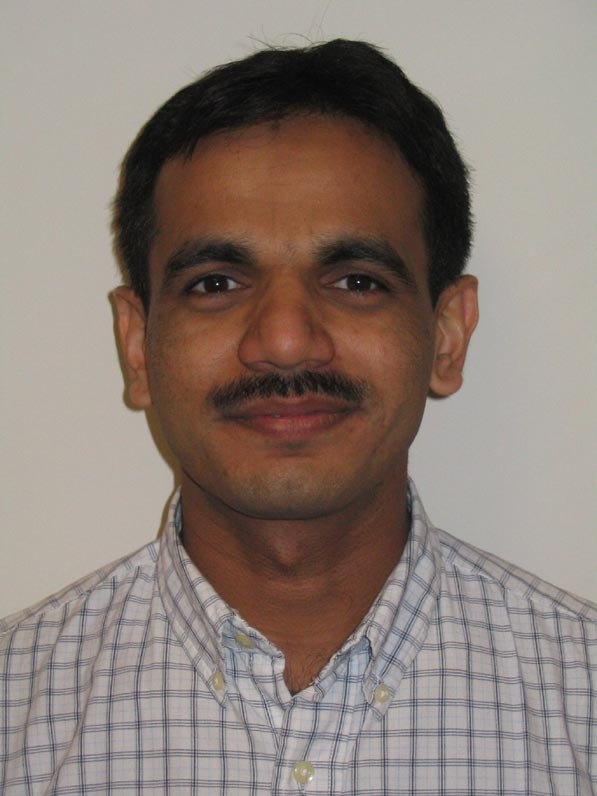 In April 2011, Dr. Faisal Kashif won MIT’s Helen Carr Peake research prize for his contribution to the field of bio-engineering. His research work was also declared as “Most Innovative Research” at the Innovation Congress 2009, Boston, US.